Jen created this award-winning, classic-tasting fudgy topping for her dairy-free family. 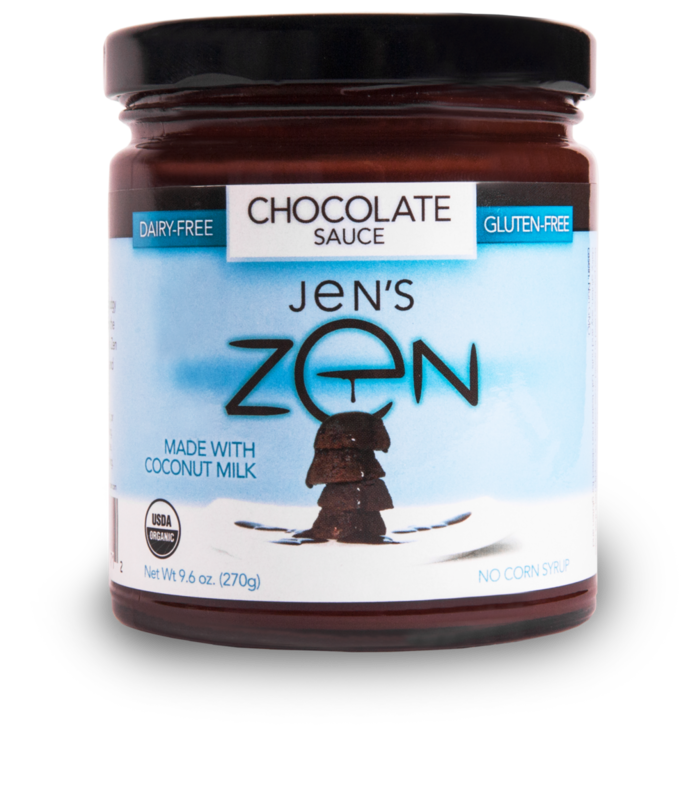 Inspired by the sweet and creamy taste of coconut milk, Jen's Zen is a perfect balance of organic ingredients and pure decadence. Enjoy both original and peppermint chocolate flavors! 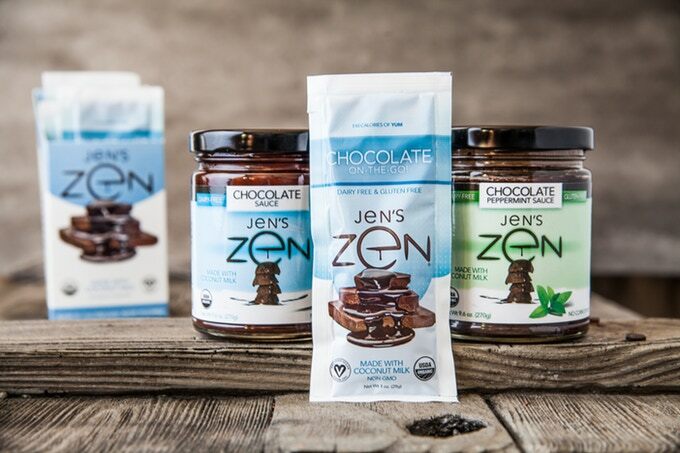 Our Jen's Zen campaign for our new Chocolate-on-the-Go squeeze packs is now live! We launched this Kickstarter in an effort to raise $6,000 to pay for packaging known as film and overall production of the squeeze packs. Production requires a minimum manufacturing run of 50,000 packs. 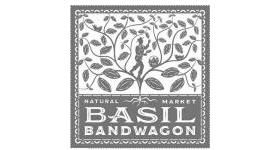 Any additional support will be used for retail marketing to help spread the zen across the United States! Follow the link below to learn more about the delicious things you can get for contributing! The flavor that started it all. Enjoy our classic-tasting cocoa spread, inspired by the sweet and creamy taste of coconut milk. This delicious topping is a perfect balance of organic ingredients and pure decadence! If you're feeling particular minty, we suggest trying our Peppermint Chocolate topping. Made with the same great organic dark chocolate and creamy coconut milk, but with a refreshing burst of peppermint. Enjoy this healthy indulgence!